First of all, I must say, the Superbowl was a fantastic game, and I came out of it with a huge crush on Arizona wide receiver Larry Fitzgerald. I always choose my favourite player before the game starts, almost always based on their smiles and how could I possibly resist this? And then when he turned out to be a fantastic player (and a helluva runner), the deal was done. Also, you're a Virgo, and I'm a Cancer - it just works. Anyway, have you ever noticed that certain musical artists specialize in certain emotions? "Examples!" You demand. No need for insolence, I'm on it! Maybe it's just that he's so busy being genius that he has no time for the tomfoolery of others. 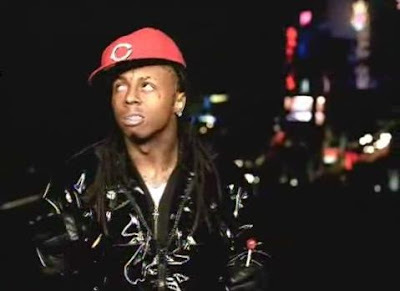 All I know is Lil Wayne pulls out an exasperated sigh with the ease of Paris Hilton's childhood tutor. Best examples: 2:22-2:24 in the "Lollipop" video; 0:19 in "Mr. Carter"; 0:09-0:24 in "Dr. Carter"
Well, okay, it's more of just a mix of anger and horniness mainly because Prince seems to have a perennial horniness underlying everything. 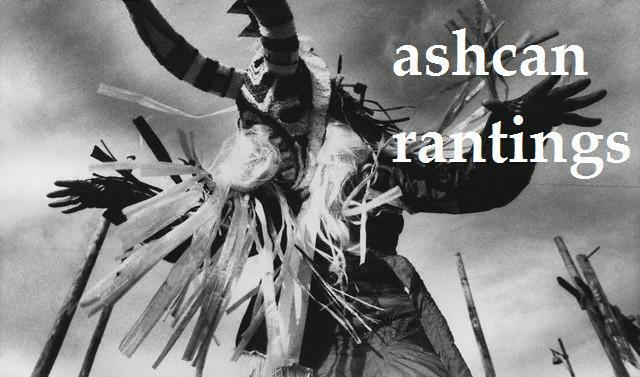 But when he gets angry (without losing his horniness), the music gets excellent. 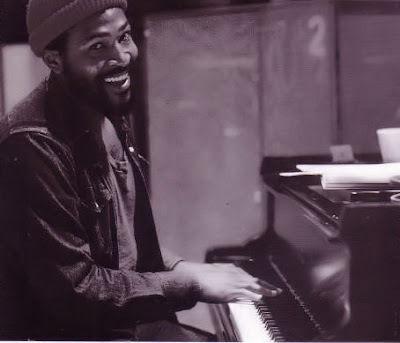 Best examples: I ain't getting obscure here; Marvin made his bread and butter on "please, baby" type songs - think "Sexual Healing", "Let's Get It On", "I Want You" and those are just the hits! 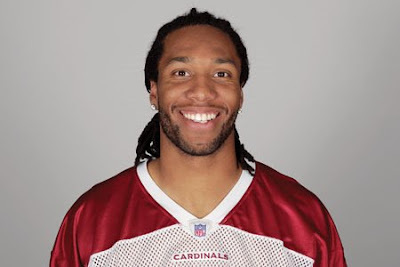 Posted by molly at 9:26 a.m.
February 02, 2009 12:06 p.m.
larry fitzgerald is so dang cute, and man he's a good player too. February 02, 2009 1:17 p.m.
haha, he has a pretty smile. February 02, 2009 2:04 p.m.
Mm, your footballer is lovely. I managed to post before I'd actually put in the outfits, the point of the post, so when you commeneted it was half done. They're up now though, and I'm glad you agree with me about snow and windows, I think quite a few people secretly do. February 02, 2009 2:05 p.m.
"All I know is Lil Wayne pulls out an exasperated sigh with the ease of Paris Hilton's childhood tutor..."
I almost squirted in my pants. This is why I love you girly. February 02, 2009 2:51 p.m.
at exasperated lil wayne, my hubby likes his music so I listen to it quite a lot. 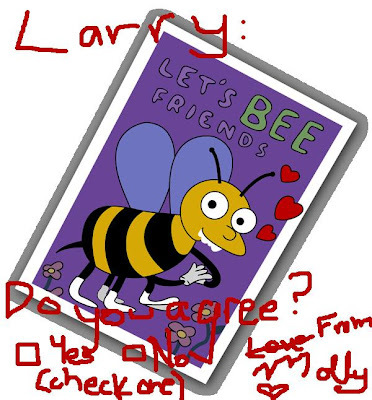 February 02, 2009 4:58 p.m.
February 02, 2009 5:10 p.m.
Hey Molly. This is another one of those blog posts that reminds me why I love your blog so much. What a cool topic. Cheers! February 02, 2009 8:26 p.m. Title :"Prince likes getting laid"
Description: "Gets pissed when he doesn't"
And I missed the superbowl (obviously), but my dad emailed me and said that half way through the game they started getting the Canadian broadcast with all Canadian ads and such...And he said that all his manly friends and their manly sons watched the halftime show with 3-D glasses on. February 03, 2009 6:13 a.m.
hehe thats so true about lil wayne. good call! February 03, 2009 7:57 a.m. Yes Larry's smile is cute, and how amazing was the game? I spent most of it coughing but I didnt miss any of it! February 05, 2009 6:42 a.m.